Hurry over to Amazon.com where you can order Coach Flip Flops for just $13.86 (regular $45). Plus, receive free shipping for Amazon Prime Members! 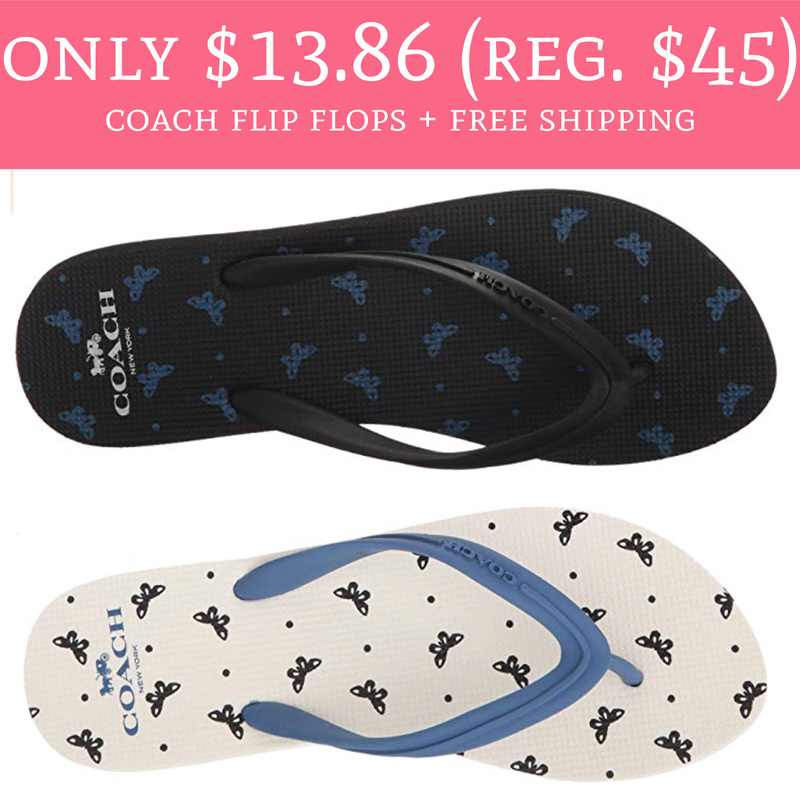 Get a head start on Summer and snag a super hot deal on Coach Flip Flops! Order yours here!